Home > Online shopping > Walgreens Photo: Free 8×10 Photo Print! 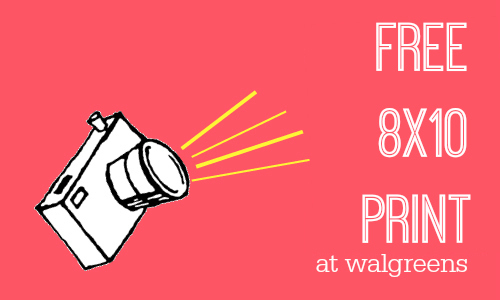 Walgreens Photo: Free 8×10 Photo Print! Need a photo print? Use the Walgreens photo code 1FREE8X10 to get a FREE 8×10 print. 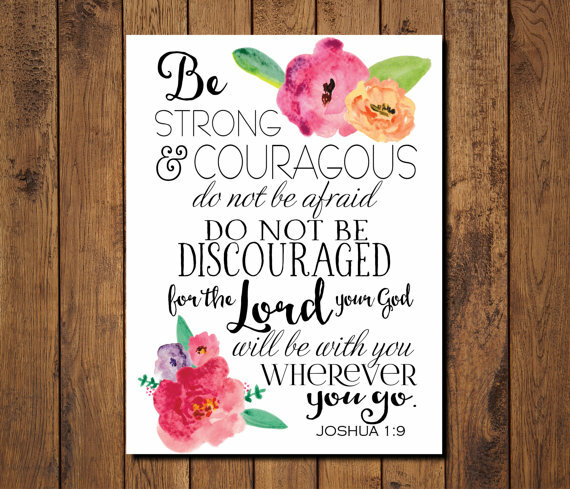 Gift idea: buy an encouraging Bible verse or quote print on Etsy and then have it printed at Walgreens for free. Put in a cute frame and you are set! Select in-store pick-up to avoid shipping & handling. Deal ends 11/28.